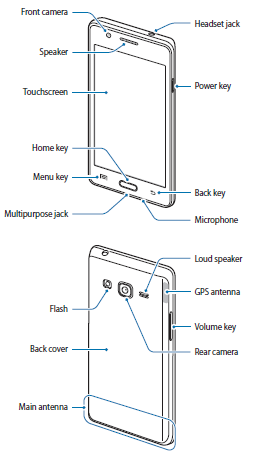 The Samsung Z2 user manual consisting of 87 pages. It's devided into 4 section with appendix. The manual provide detail reference information such as phone layout with menu and key functions, tutorial Installing the battery, Installing the SIM or USIM card on page 13, Installing a memory card, using Touchscreen and home screen, Lock screen guide, Device and data management, etc. Then about using many applications for example Importing contacts, usign camera for Taking photos or recording videos, Recording voice memos, using smart manager, and more. 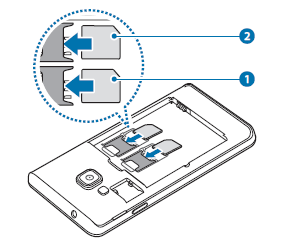 Other important information such as about settings like using bluetooth and wi-fi, Hotspot and tethering, sim card manager, backup and reset guide, also about troubleshooting on page 81.